Fiery passion, shocking secrets, and a compelling, vulnerable heroine in peril have made "Jane Eyre" an enduring favorite. 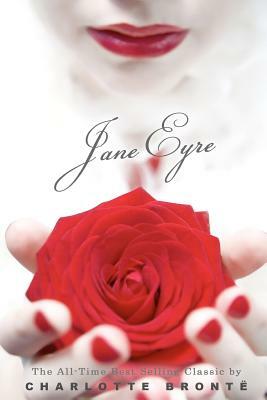 When Jane becomes governess at gloomy Thornfield Hall, she falls deeply in love with the brooding, tormented Edward Rochester--and he with her. But soon Jane realizes that the house holds terrifying mysteries. What is Rochester hiding from Jane? Will their smoldering relationship survive--or will Jane be left heartbroken and exiled?